The ruling deals a blow to Republicans, who have tried to limit early voting in Ohio and elsewhere. 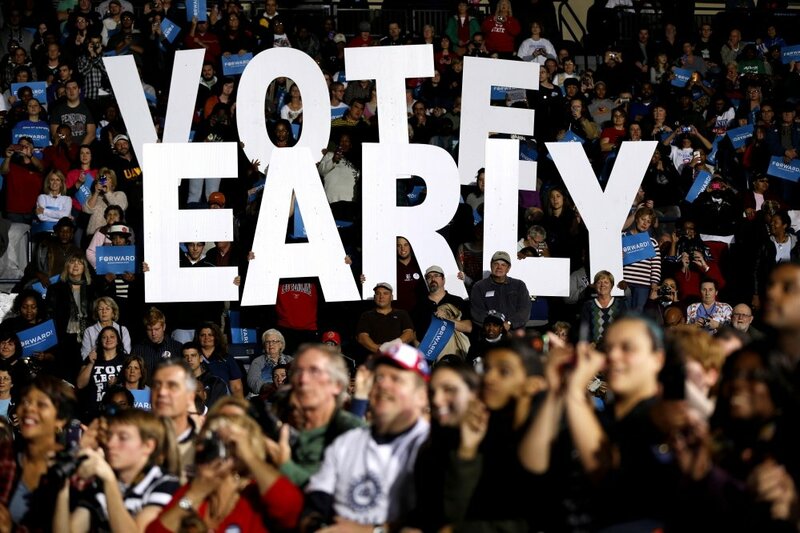 COLUMBUS, Ohio — A federal judge ordered Ohio’s elections chief Wednesday to restore the final three days of in-person, early voting in the swing state in a ruling that gives Democrats a victory going into the fall election. The order from U.S. District Judge Peter Economus comes in a long-running dispute that began before the last presidential election. The fight was especially intense because of Ohio’s role as a swing state rich with electoral votes. President Barack Obama’s re-election campaign and Democrats filed a lawsuit in July 2012 against the state’s elections chief over an Ohio law that cuts off in-person, early voting for most residents three days before Election Day. 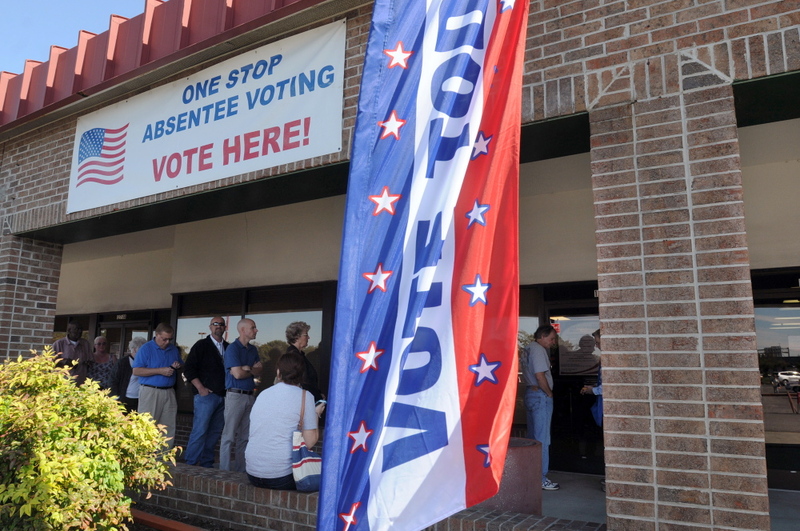 The state law, passed in 2011, ends in-person voting on the Friday evening before a Tuesday election. But it allows an exception for military and overseas voters to cast a ballot in person until Monday. Democrats claimed that amounted to unequal treatment of voters and said everyone should have the chance to vote on the three days before Election Day. Ohio voters may cast an absentee ballot by mail or in person before Election Day without giving any reason. Economus had granted Democrats a temporary order in August 2012 that allowed voting to occur on the final three days before the November presidential election. The two sides had been unable to resolve the litigation. The federal court in Columbus had set a trial date, though the Democrats had sought a summary judgment from the court. For the past three years, Secretary of State Jon Husted, a Republican, pressed state lawmakers to put the hours and days for early voting into law. But the GOP-controlled Legislature has not adopted any plan. In absence of legislative action, Husted set early voting times for the statewide elections this fall. He used a proposal from the bipartisan Ohio Association of Election Officials. Of the three days at issue in the lawsuit, voters can cast an early ballot only on the Saturday before the coming Nov. 4 election. Economus said in his ruling that Husted’s directive does not include two of the days at issue in the lawsuit or address the constitutional issues in the law. He said it cannot serve as a remedy. The court declined to mandate hours, noting that voter turnout is lower in years without presidential elections.